When it comes to scanning, the 3600 Series simply shines. 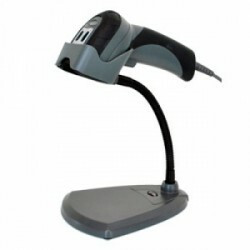 Built to out-class its competition in scanning performance, you get advanced scanning technology that enable the first-time every time capture of bar codes faster, farther and in practically any condition - under shrinkwrap or damaged, dirty or poorly printed. And with six models to choose from, there is a 3600 model designed to meet the specific needs in your warehouse or manufacturing plant.